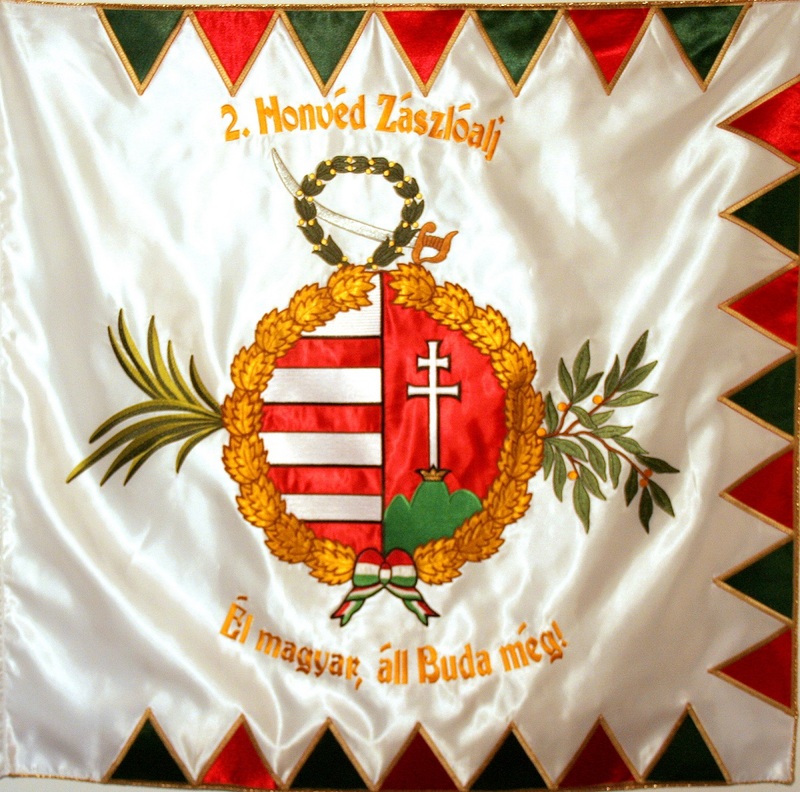 Hungary had been languishing under Habsburg rule since the liberation from Turkish occupation which lasted from the late 1600s. The revolution and war of independence of 1848-49 was one of the most glorious periods of Hungarian history. The Hungarian national army set up under a couple of months could impede one of Europe’s largest and best equipped armies for over a year. The Austrians could succeed only by asking for help from the Russian tsar, who sent 200.000 soldiers to crush the war. 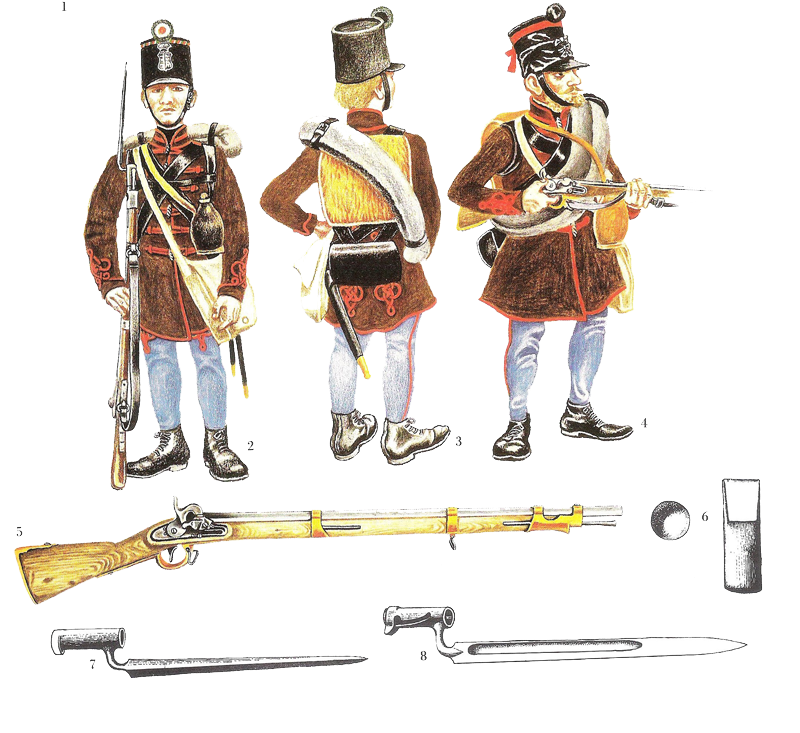 The members of the Second Battalion of Buda represent the army’s infantry equipped with a bayonet musket. The battalion was formed in the May of 1848 and was fighting until August, 1849. 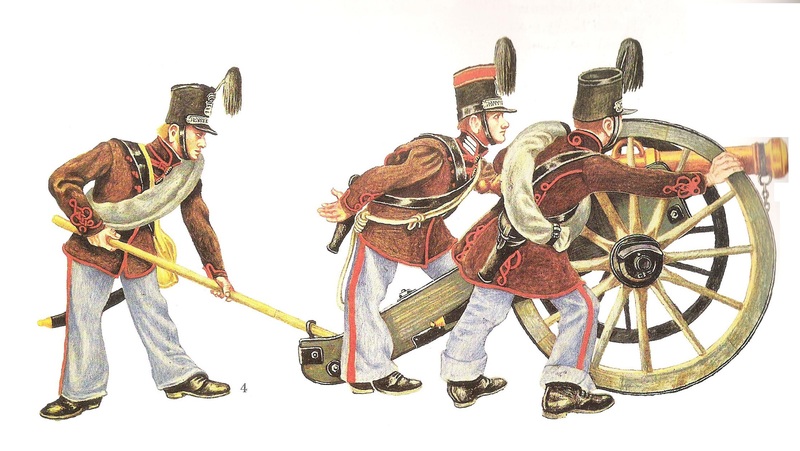 The First 6-pound Infantry Battery was the first Hungarian artillery battery, it was created in May, 1848. Our plan is to set up the full battery that once included 6 6-pound cannons and 2 7-pound howitzers. The first cannon went into service 2 years ago, it was made to match the sizes of the only remaining original cannon of the revolution. Our team of tradition keepers appears at all the major “battle shows” of Hungary. At various events we parade and serve as a guard of honour, moreover, we give informative talks with weapon exhibitions at schools and pre-schools. 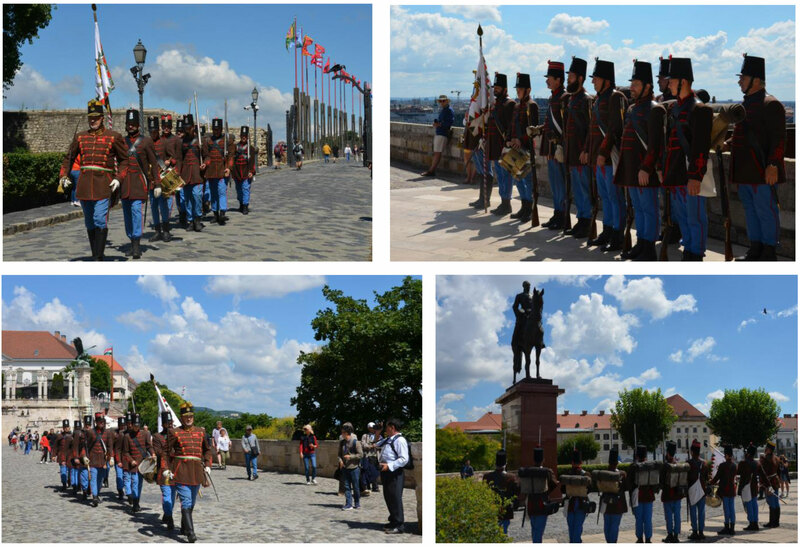 Our Battalion serves with an Honour Patrol Service at the Buda Castle. 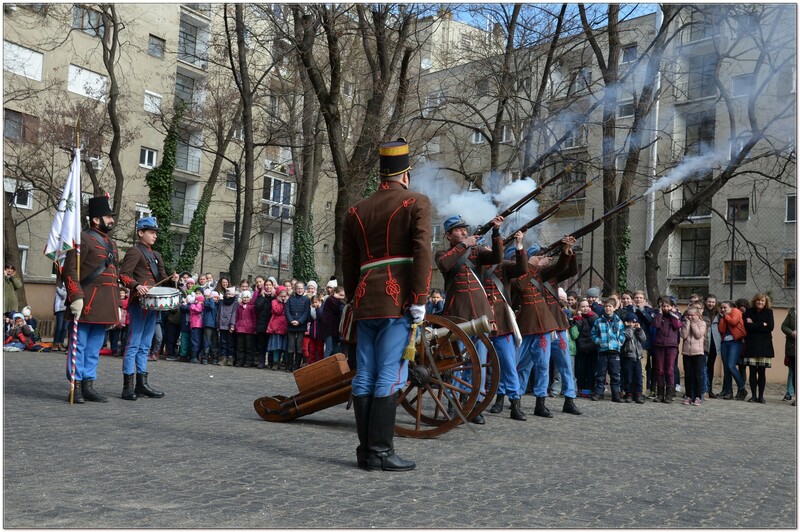 At such occasions, while marching, we aim to present the period’s uniforms, weapons, equipment and drills. We try to be as authentic as possible regarding our uniforms, equipment and weapons, these purchases are financed by supporters’ donations and tenders. Budakeszi Katonai Hagyományőrző Egyesület – H-2092 Budakeszi, Fő u. 108.